Lymphatic Facial Massage: What Does it Do? Lymphatic drainage massage can be done on the face for a number of reasons. The face and skull house the sinuses which are very important parts of the lymphatic system. The sinuses connect to the nose, eyes, ears and lymphatic vessels. Lymphatic drainage massage stimulates the lymphatic system from as low as 7 beats per minute to as high as 30 beats per minute. It can be used to treat sinus congestion due to allergies, chronic sinus infections, chronic ear infections, headaches and general swelling of the face. The face can swell for many reasons, dental work, acute injury, cancer treatments such as radiation, fatigue, illness or lack of sleep. While a lymphatic drainage massage can’t be performed in the presence of an infection, treatments can be used to prevent chronic sinus and ear infections. 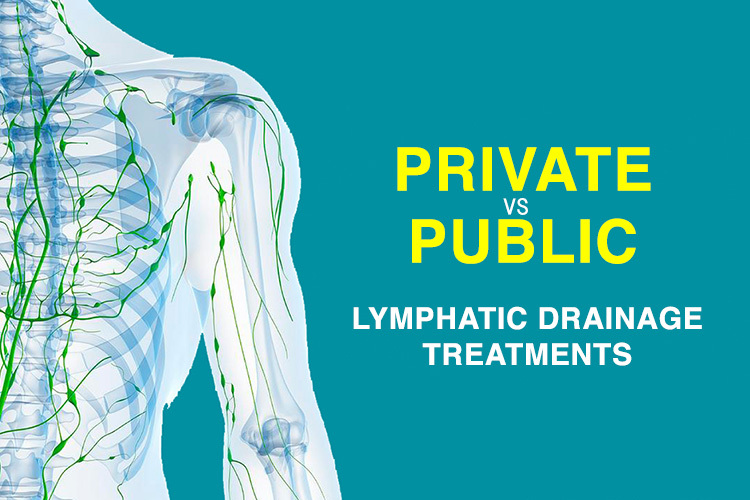 Getting lymphatic drainage treatments after a procedure or injury to the face will help to speed up healing by removing excess fluid, dead tissue cells and promoting a healthy circulation. 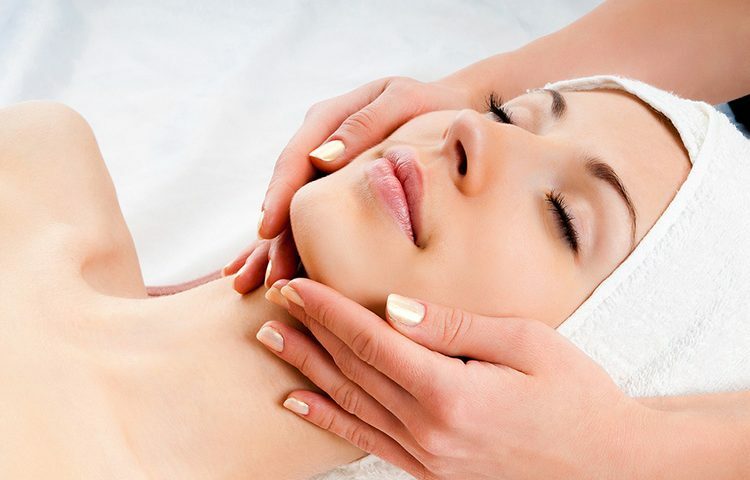 How Can Regular Lymphatic Facial Massage Be Beautifying? The skin on the face, like anywhere else on the body needs to be taken care of. Unlike any other body part, the face is almost always exposed to the elements, so it needs a little extra TLC. The skin on the face is prone to being patchy, dry or oily and swollen) baggy eyes. 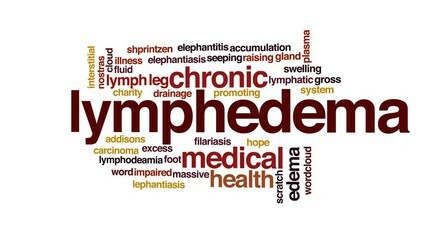 Lymphatic drainage massage can help to decrease the swelling around the eyes by removing excess fluid, proteins and any long-chain fatty acids stuck in the area. Regularly massaging the face, even if it is a massage as gentle as a lymphatic drainage massage, will naturally exfoliate the skin and help to stabilize the secretions of the skin. By removing excess proteins and fluid in the area, there will be more room for the nutrients and oxygen that are transported in the body. Much of Europe, France especially uses lymphatic drainage massage during facials or beautifying treatments, the trend having made its way to Hollywood.